So either you’re bored of your current seat belts or you simply need to upgrade the interior and make it pop! Custom color seat belt webbing replacement will transform the entire interior of your vehicle to your liking. 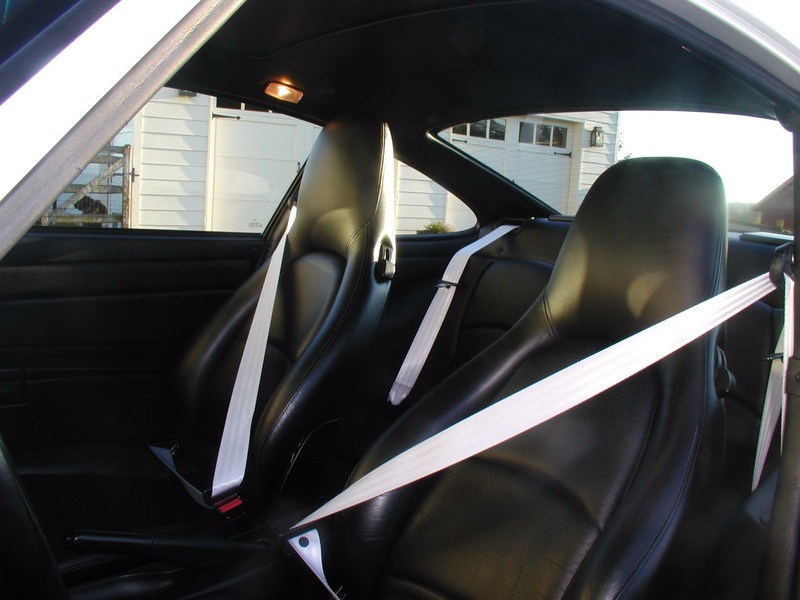 Whether you have a Porsche, Ferrari, VW, Honda or a Subaru – we can replace the webbing in your seat belts. 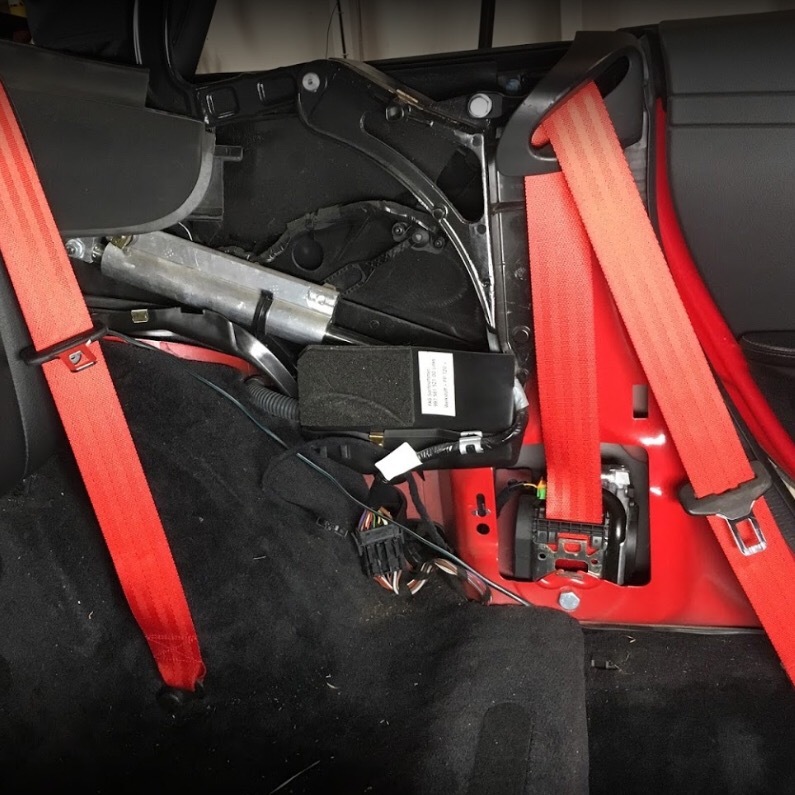 Here at Safety Restore, we have been working with seat belts for years and are now offering the service to replace the webbing with a color of your choice! How about a stunning Ferrari red seat belt strap against a black leather seat? A yellow seat belt in a Porsche with a black interior? Or maybe even white seat belts? Just take a look at the work we did – and our customers love it! So whether you’re a car enthusiast or a professional auto center, our seat belt webbing replacement service is easy to use! Simply follow these simple steps and you’ll be enjoying the new custom color seat belts in no time. 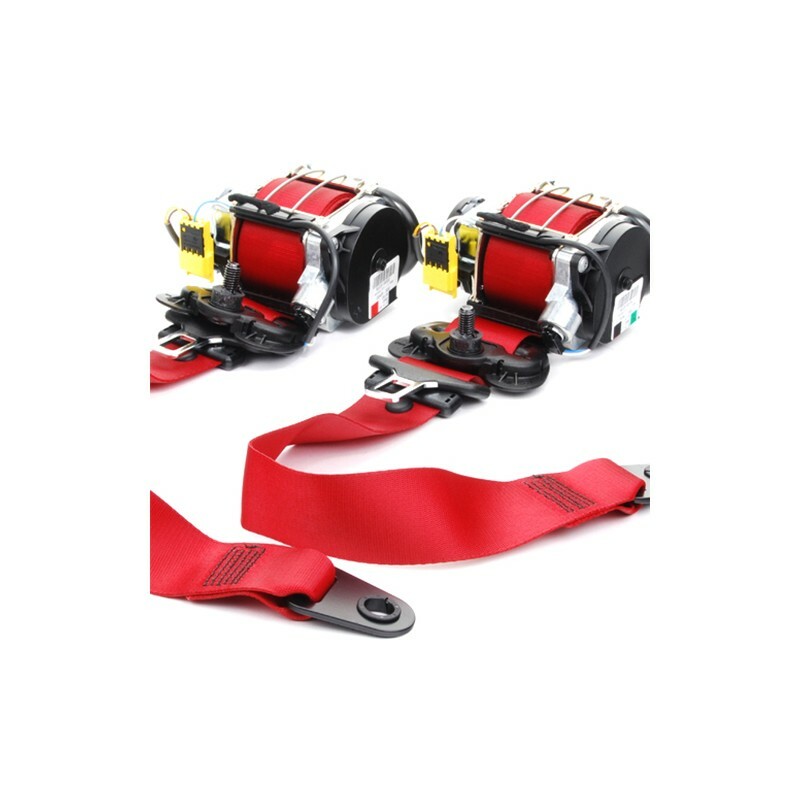 Place the order online for your Custom Color Seat Belt Webbing be sure to select the appropriate quantity and specify which color you’d like in the check out box or inside your actual package with the seat belt. That’s it! Best of all, the service costs only $75 per seat belt! To give you an idea of comparison, a new seat belt costs hundreds of dollars at the dealership and only comes in a boring color.